We are super excited to announce Capital One as the main sponsor of the South Florida Bloggers Awards 2017! Capital One opening brick and mortar Capital One Cafés across the US and will soon open two more in Coral Gables and Brickell. 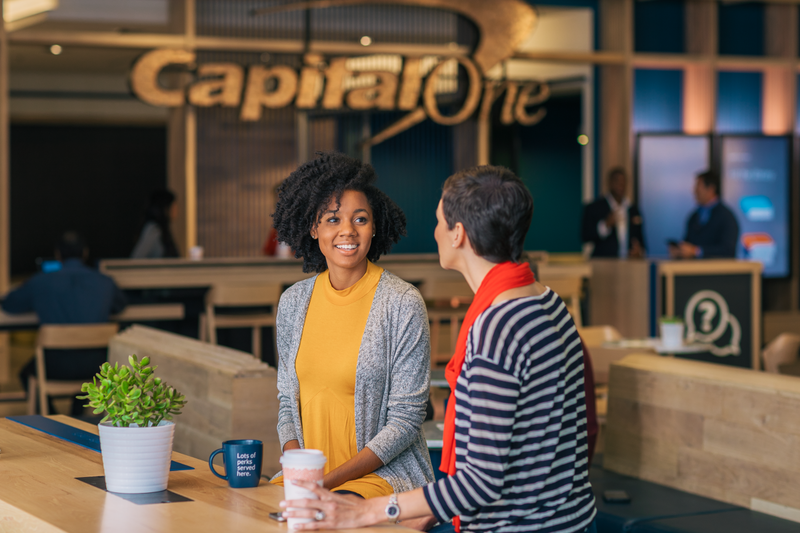 Capital One Cafés are one-of-a-kind inviting spaces where you can go to bank, get answers to your financial questions, recharge your devices, or simply connect with people – all with a handcrafted beverage and local pastry in hand. 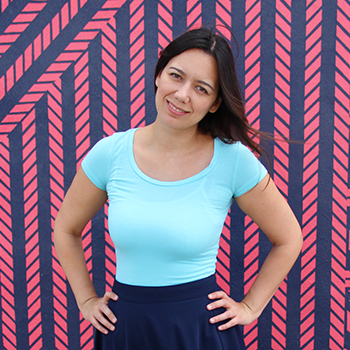 You’ll also be able to meet with reps of Capital One at our PR meet & greet at the South Florida Bloggers awards. So make sure to get your tickets ASAP and have your media kit ready!